Highlight the direction you want your hikers to follow. Clarity is key. 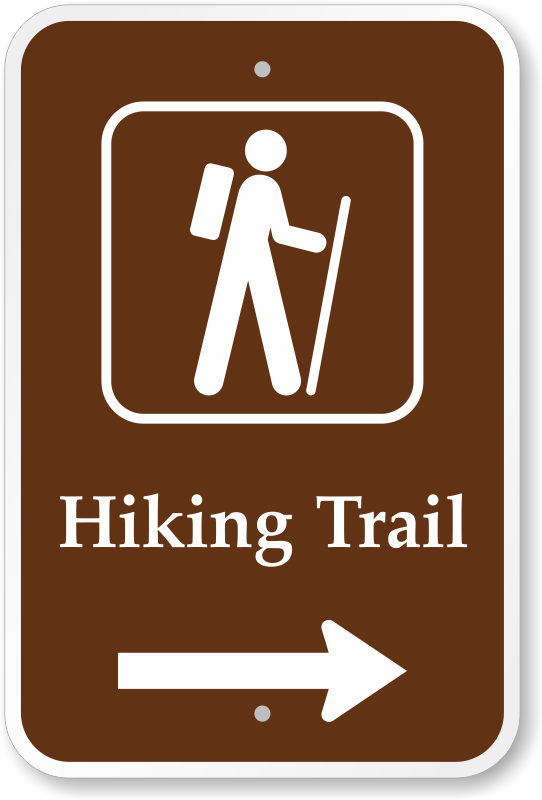 This arrow points hikers to the right. A great quality sign that looks like it belongs in a park, this was exactly what I had hoped for when I ordered it. Excellent quality at a great price. Fantastic shipping time too. Would highly recommend. It's perfect, high quality and looks great! It also was promptly delivered.